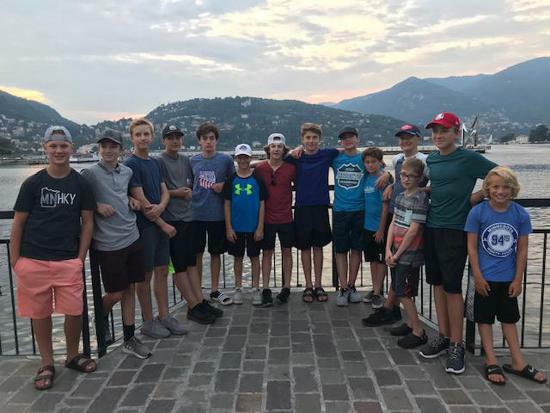 "We combine the technical skills of Europeans with the heart, speed, and passion of North Americans, to help each player become a better all around player." Please use the link below to register for summer camp. Each camp schedule is listed under the "CAMPS" tab. We look forward to seeing you on the ice this summer! Use this link to register. If you have trouble getting to the registration site, please login to your Sport NGIN account first. Our AAA teams for the 2019 season are full. We have two teams and a few practice players at each level who are chosen from the tryouts we have in the fall. Tryouts for 2020 will be held in September of 2019. Dates and times will be posted here in August. 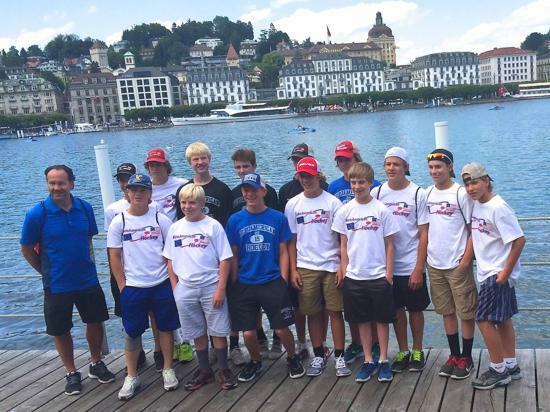 Next trip with EuroAmerican Hockey will be for 06, 07, 08's in the summer of 2020. Please email aaa@euroamericanhockey.com if you have questions or interest in joining us. Cory will be the Head Coach for the U.S. Select 18 Team! 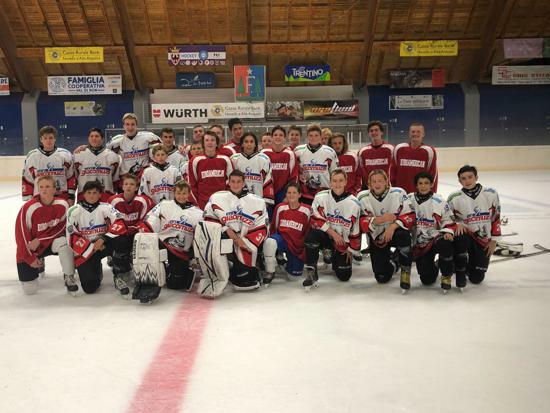 The team will compete in the Gretzky/Hlinka Tournament held in Edmonton, AB Canada in August.